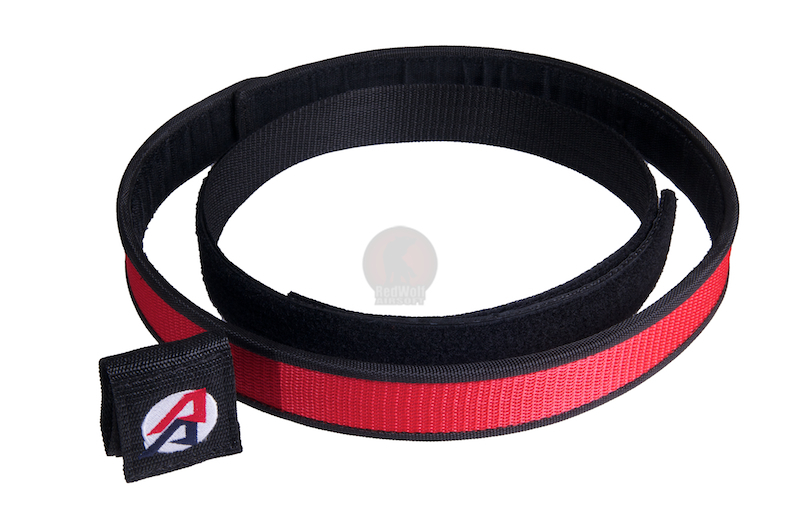 Double-Alpha Academy's IPSC Speed Competition Belt is an incredibly tough belt with a super reinforced nylon outer section and a non snag Velcro inner section. 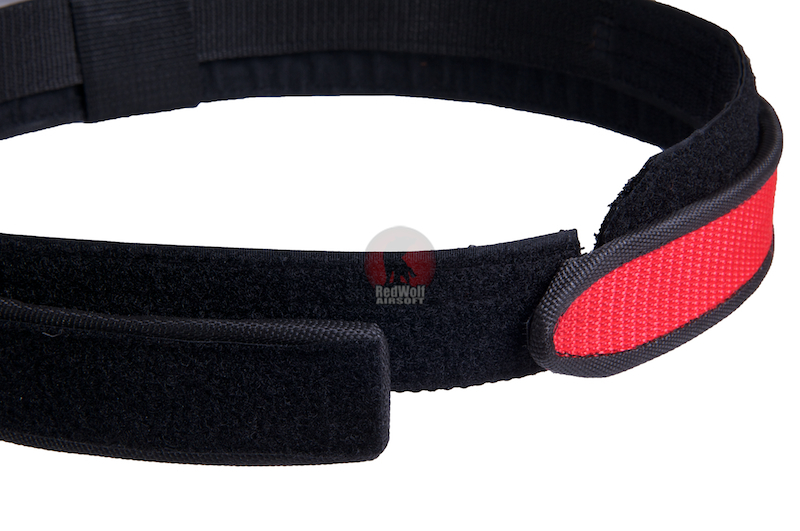 Even though it is meant for Competition, you are allowed to wear this belt out and about as well! 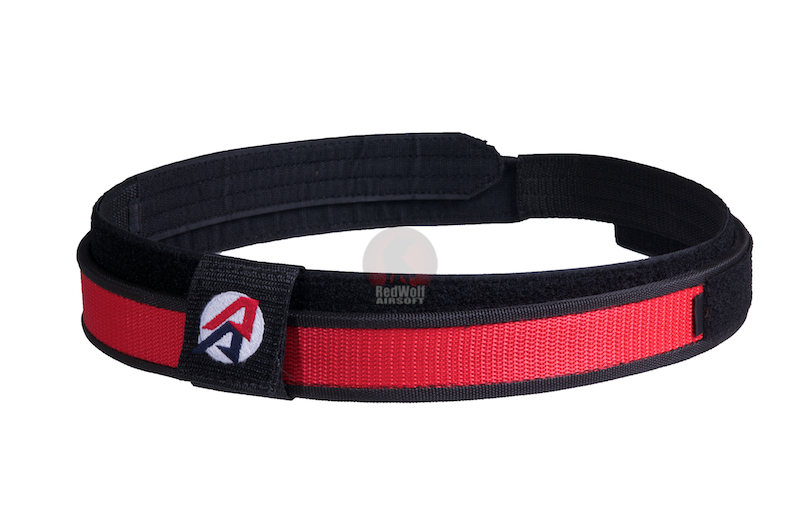 It comes in Black, Red, Blue or Silver in sizes 32, 34, 36 and 38 inches. Measurements: 32" = 100cm, 39.4 in. 34" = 105cm, 41.3 in. 36" = 116cm, 45.7 in. 38" = 121cm, 47.6 in.